2.2 million people calling Houston home. 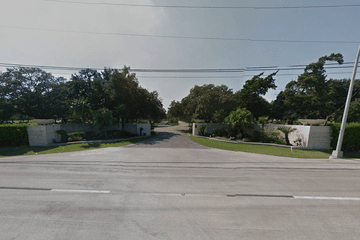 There are over 70 funeral homes in Houston offering services to bereaved families and individuals, distributed across the city’s 11 council districts. Residents should have a good choice of funeral services, whatever their cultural or religious requirements, thanks to the diversity of Houston’s neighborhoods. Statistics from the Pew Research Center suggest that almost three-quarters of the population of Houston are Christian, with roughly 50 per cent Protestant and almost 20 per cent Roman Catholic. Christian residents are well-served by a great number of churches throughout the city, including some of the U.S.’s largest megachurches, such as Lakewood and Woodlands. 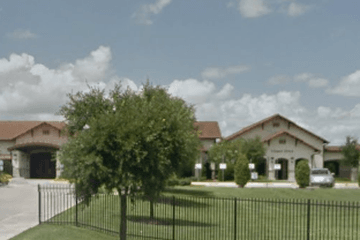 Houston also has a significant Jewish population, with over 20 synagogues throughout the city. Other religions represented by the populace include Islam, Hinduism, Buddhism, Scientology and Jainism. Therefore Houston funeral homes may have valuable experience serving the needs of different religious groups. The city plays host to many cemeteries and graveyards of different sizes, catering to different faiths and beliefs. Forest Park Lawndale Cemetery is the third largest cemetery in Texas, while Congregation Beth Israel Cemetery is the oldest Jewish burial ground in the state. Forest Park Westheimer is notable for its redesigned layout that accommodates the laws of feng shui in order to cater to Houston’s Asian residents. Funerals in Houston are governed by Texas state law. As such, you should be aware that if the burial or cremation will not take place within 24 hours of the death, embalming or refrigeration is a legal requirement. You can discuss embalming and other legal requirements in more depth with your chosen funeral director. To find a funeral home in Houston, Texas, search now using your area or ZIP code. You can order results by most reviewed, best rated, or nearest, to see which services are available to you. Click on a funeral home to view their profile, where you can read independent customer reviews and get in touch to begin making funeral arrangements.